Now that we’re drawing close to the end of 2018, we’re starting to take a look at how various services performed throughout the year. 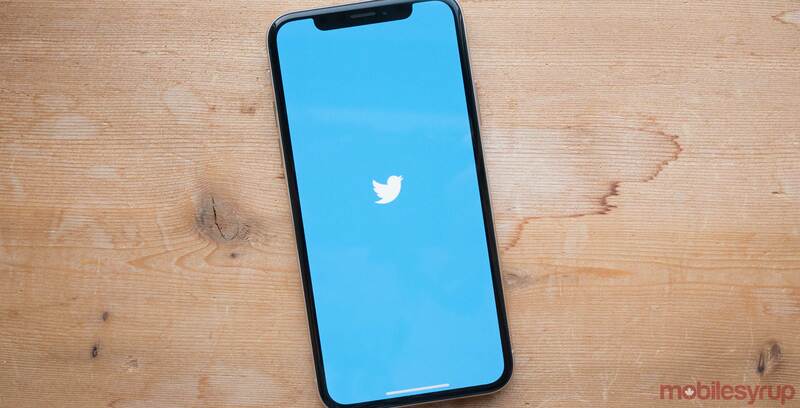 Social media giant Twitter has unveiled its year-in-review, revealing what Canadians have been interested in during 2018. The year-in-review discusses everything from Canada’s most used hashtags, to which female actresses got mentioned the most. It also shows which accounts Canadians mentioned the most and which sports teams were discussed most frequently. Interestingly enough, 44th U.S. President Barack Obama sent out the tweet that was most liked by Canadian users. Meanwhile, #BellLetsTalk has the most retweeted tweet by Canadian users.